The more time you give yourself to arrive where you need to be, the less stressed you will be. 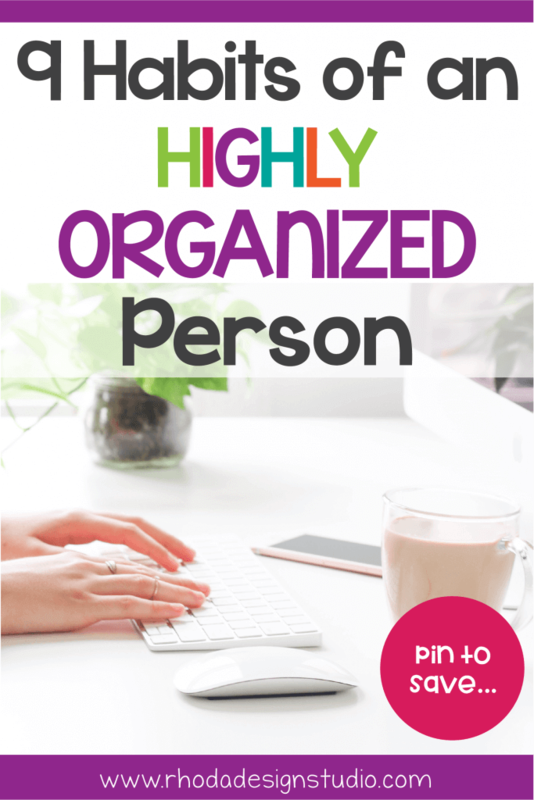 It’s one of the easiest ways to make yourself a more organized person. Giving yourself more time leads to clearer thinking, time to finish a few last minute things you didn’t plan for, or that stupid red light that gets you every time! Set your alarm for 10-15 minutes earlier than you need to. Give yourself some wiggle room. 2. Write That Crap Down! If you are like me, when you were younger, you didn’t need to make lists. Your daily schedule was in your brain, you could add to it, cancel events, add more things to the grocery list, and manage to remember EVERY DAMN THING! Now you walk into a room and you can’t remember why you are in there. Most likely, a highly organized person developed this habit early on. They really like making lists, or they learned that lists are essential (especially when you get older!). To-do lists are common. Jot a note down here, type it into your phone there. Super duper organized people write it all down. Even the small details. It’s not a coincidence that you remember it better when you write it down. You don’t even have to go back to the note (or maybe you do), but your brain remembers it better if you actually take the time to handwrite it. It goes into your memory bank in a different way. When my kids were little it was easy to keep track of their schedules. They didn’t have one!! Kidding. Now that they are older and starting to participate in sports and extra-curricular activities, I have more to keep track of. Then, there is the hubby and his school and extra-curricular activities. A shared calendar will help you keep track of all that. Sometimes there isn’t enough time to communicate with each other in the evening or the beginning of the day. Having one place that you can all add your events to and check for availability is a huge step toward organizing your schedule! Multi-tasking has its place. But really, taking the time to do one thing and to do it well will make you more organized and productive. Minimizing the feeling of being overwhelmed or things getting chaotic will allow you to organize the task you are currently working on and to do it to the best of your ability. If something else comes up, add it to your to-do list and then take care of it next. If you haven’t checked out The Pomodoro Technique, you should. It’s a great way to manage your time, be productive, and have an organized day. The point of the whole technique is to focus for a set amount of time and then take a break. That right there is the main point. You might feel like you are procrastinating because you are taking a potty break (even when you don’t really have to go) or you are wandering around the kitchen again doing little tasks. It looks like procrastination, but it’s your brain’s way of telling you it needs a break. Scheduling these brain breaks into your day will make you more organized and productive. 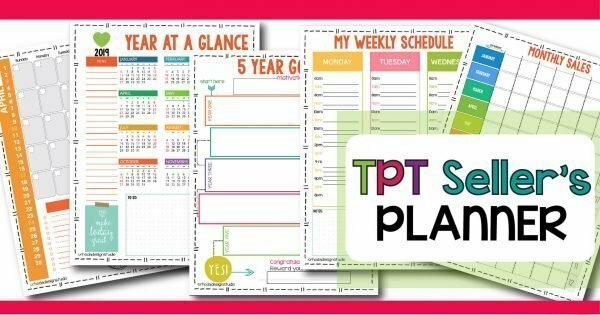 Click here to buy your own TPT Seller’s Planner. Having a deadline is similar to prioritizing your to-do list. Sure, you have everything on there and you are working through the list from top to bottom, but is that the best use of your time? What items on that list can wait until next week? And what things should be done by the end of today? Give your to-do items a time frame. Then adjust your list accordingly. Highly organized people clean through the clutter. And they work hard not to add more. They understand that having more stuff just means that you have more things to deal with. 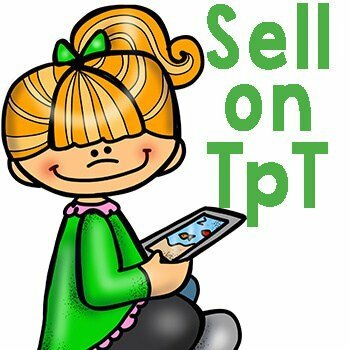 Don’t buy it unless you need it. Clean out the clothes you haven’t worn in a year before you buy more. Purge the kitchen cupboards bi-annually. 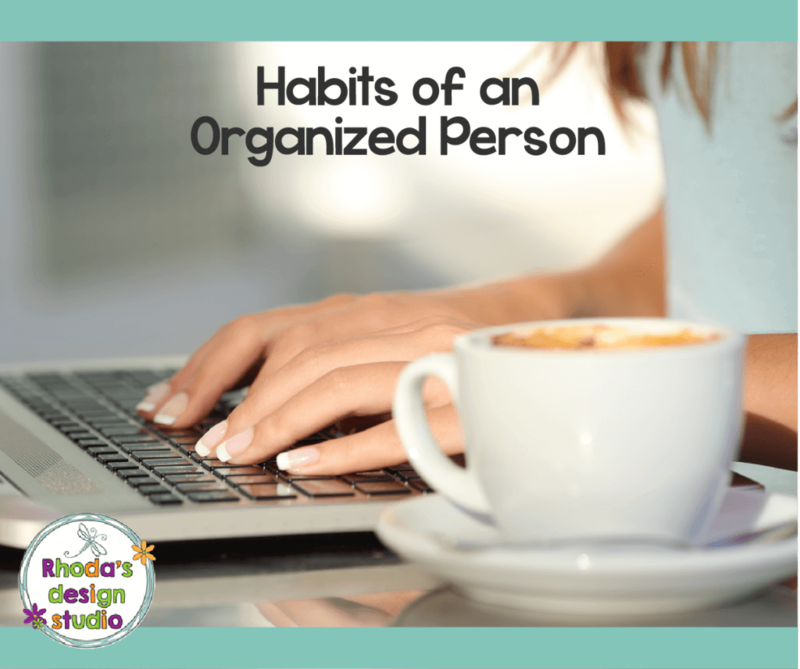 Starting to develop habits of organized people will make you an organized person too! We have a set spot in a closet for clothes that don’t fit the kids any longer and items we want to donate. When it gets full, I take it to the second-hand store. I also have a spot in the pantry for unwanted gifts. If someone gives me a gift that is something I just won’t use or it’s just not “me”, I add it to the pile. When the kids need a quick gift for a teacher or we need a hostess gift, I look in the pile before I buy something. 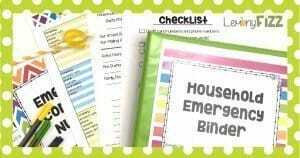 If you are a highly organized person, then you have a set place for everything that is in your home or office space. If an item doesn’t already have a “home” you will quickly make one or find one for it. Organized people are religious about this and not having something in its place will most likely drive them nuts. Bins, drawers, and other organizing tools will help to make this process more fluid. Organized people know that they can’t accomplish everything on their own. They also know which parts of their process, routine, or to-do list they should ask for help with. Know what and when to delegate to someone else. This frees you up to do more things on your to-do list and saves you from chasing after the little things that someone else can do. It’s probably the hardest thing on this list! I am by no means the most organized person, but I work at it regularly and do my best to adopt the habits of organized people. 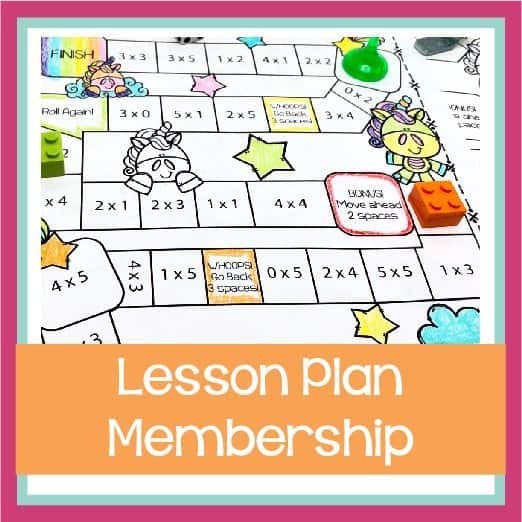 My big goal is to also model being organized and help my children understand this process so they can grow up to be organized individuals as well. It’s a skill that can and should be taught. Even if you have never had someone model it for you, it’s not too late to start working towards being more organized. There are a lot of people who strive to be organized and they will struggle with that because it’s just not in their nature. If you are good at being an organized person and can organize others, you can help those people who don’t come by organizing naturally. Becoming a virtual assistant is a great way to create a side-hustle and help others at the same time. What are your favorite tips and tricks for being organized? Do you feel like your day is chaos or do you have it under control for the most part? 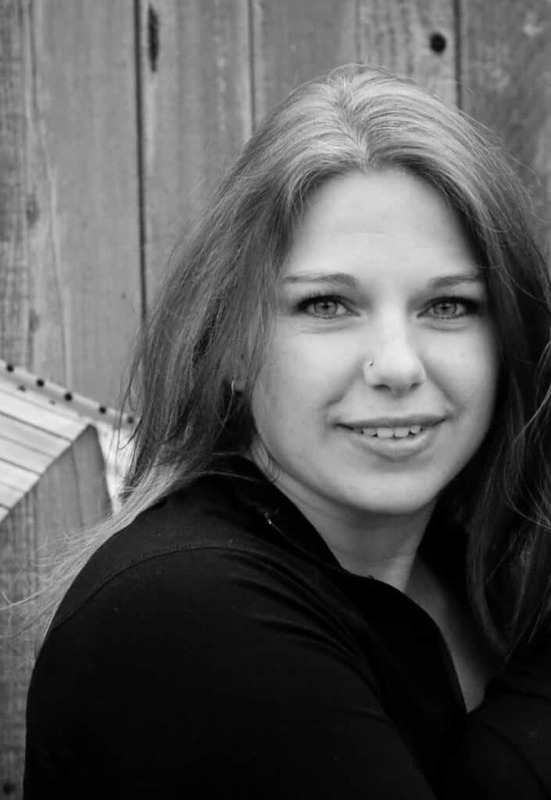 What Does a Pinterest Virtual Assistant Do?